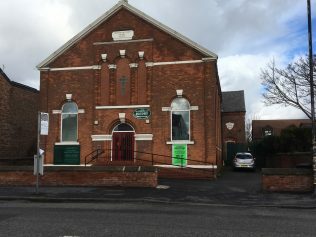 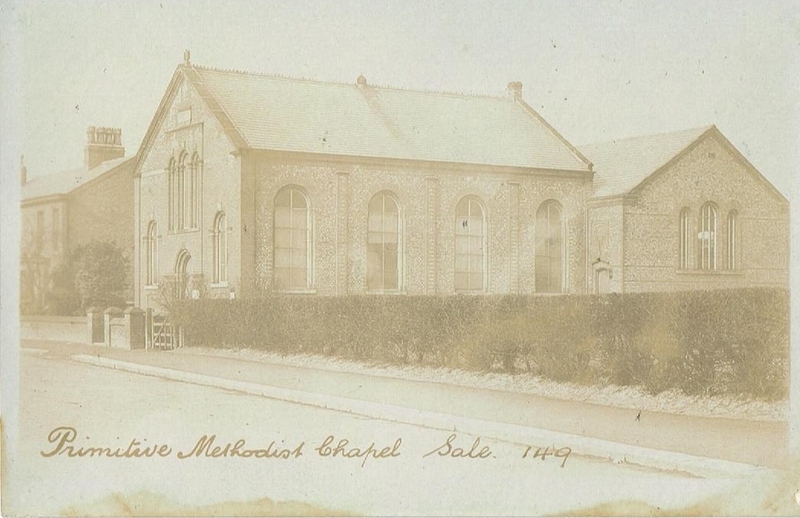 The first chapel in Northenden Road was opened in 1839. 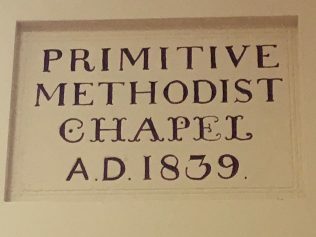 The original plaque is in the church hall today. The second chapel has a date stone 1873, and the School Room, which you can see behind to the right, has a date stone 1872. 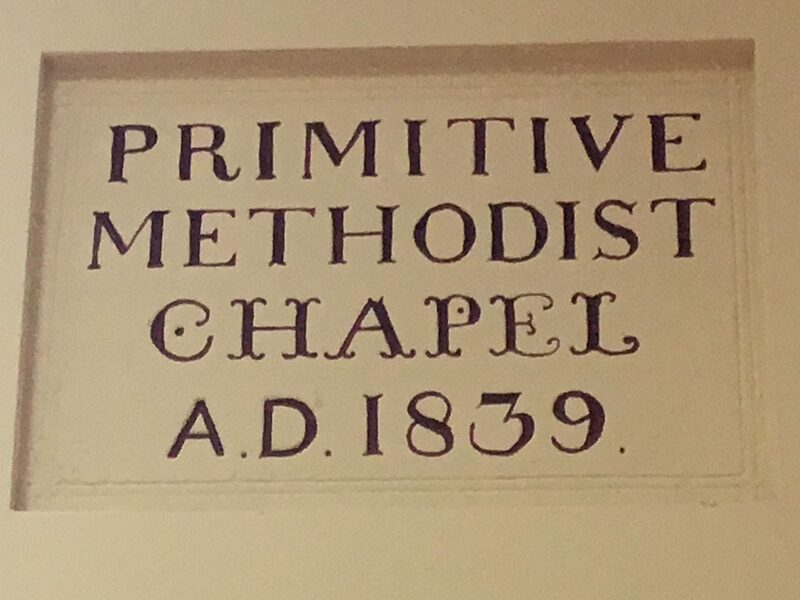 Today it has a lovely, friendly worshipping congregation.